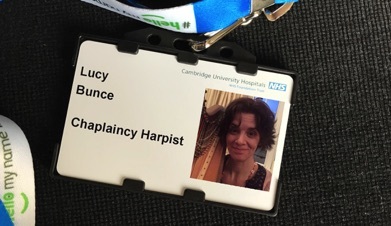 Lucy is the Chaplaincy Harpist at Addenbrookes Hospital in Cambridge. She is involved in some Chapel Services throughout the year and plays regularly in the Oncology Department. 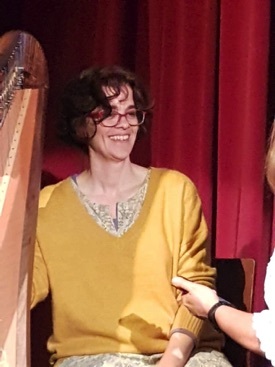 She also leads worship from harp in church meetings and ministry settings.Lucy is increasingly being invited to conferences with the harp including joining King's Church, Horsham Prophetic Academy Creative Day in June 2018; Captivated by his Joy in October 2018; and, the Norfolk Filling Station in January 2019. 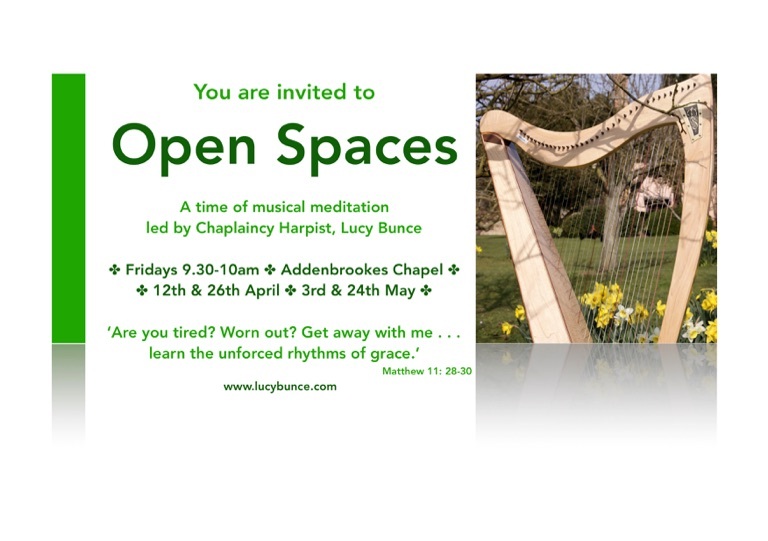 Later on this year Lucy will again be playing in the Prayer Garden each morning at David's Tent. 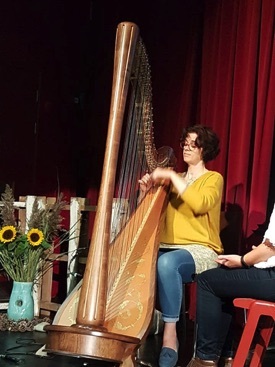 Elisha said 'But now bring me a harpist.' 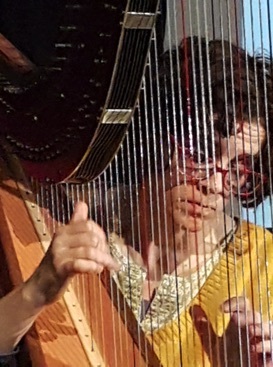 While the harpist was playing the hand of the LORD came upon Elisha. Videos of Lucy improvising at King's Church, Horsham during a Prophetic Training Day. Thanks to Paul Oakley on pads and percussion!